Founded in 2003, Long In Tech Co., Ltd. (LITCO) is involved in research, development, design and manufacturing of mobile digital surveillance systems. LITCO has been acting as pioneer and leader in the same industries for years. In Taiwan, the first mini driving recorder for private car was made by LITCO. We launched the first all-in-one drive recorder (DR.9) and it became a prototype of car black box for the followers. In 2007, LITCO made the smallest CCD camera in the world. 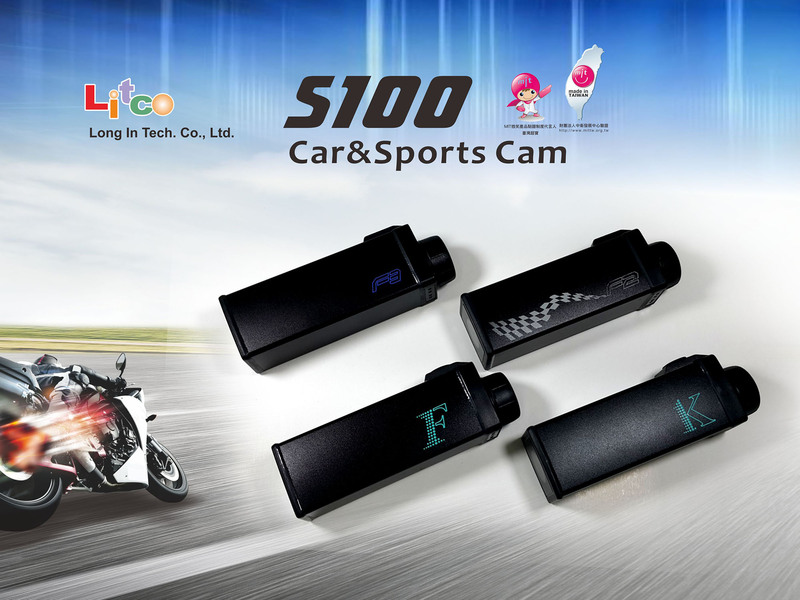 In 2015, LITCO released S100 F2 with Full HD 1080P/60fps, In 2017, LITCO released new product EZ-4U 4CH Car DVR with the smallest best camera, each camera is FULL HD 1080P, it is unique beyond compare. We are dedicated to customized projects on design and manufacturing for vehicles, providing the total best solutions for Europe, Japan and USA..etc..
Having the most experienced sales team and excellent R&D team, we dominate much of the market in high technology digital surveillance and hold to a place in DVR field in high repute worldwide. Each of our products is well-developed and designed to lead the market trends. Moreover, our products are not restricted to be used in vehicles, but in all modes of transportation, home, police/military and various applications as well. Our goal is to satisfy users’ needs in digital surveillance, and to design the most suitable products for them. With our professionalism, we will be able to create a new era in domain of digital surveillance. Currently targeting motorcycle camera and car driving recorder. We are specialized in mobile surveillance system, body-worn video, sports camera. The original developer, designer and manufacturer of leading DVR/Camera makers in Taiwan. All products are made in Taiwan for high quality. The products have been applied in Japan, Australia, UK, Germany, USA, Thailand, Indonesia, Singapore …etc. for car/motorcycle applications, law enforcement, taxies, trucks, buses, ambulance and many other applications.